Champagne cruises vilamoura are The finest Luxury Boat trips and Yacht cruises in the Algarve! Let Champagne Cruises Vilamoura welcome you on board one of their luxury Algarve yacht charters with a cool refreshing glass of Champagne. The leading boat charter company operating Luxury Yacht Rentals from Vilamoura Marina in the Algarve. 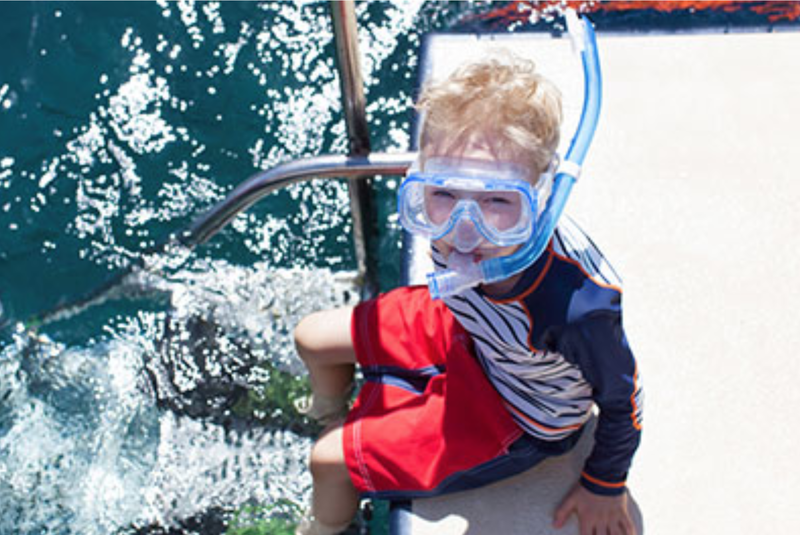 We offer varies cruise options tailored to your specific requirements. Please visit our you tube channel for a glimps of our motor yacht charters in the Algarve Youtube Channel! 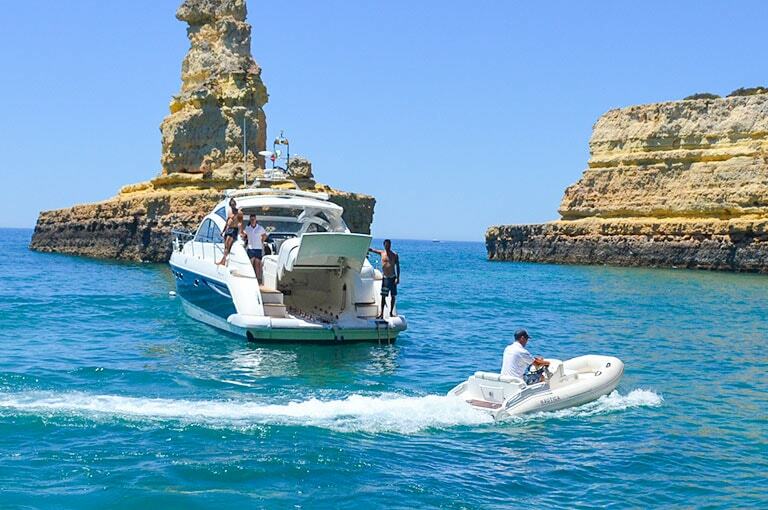 We pride ourselves in offering the best boat charter services in the Algarve! 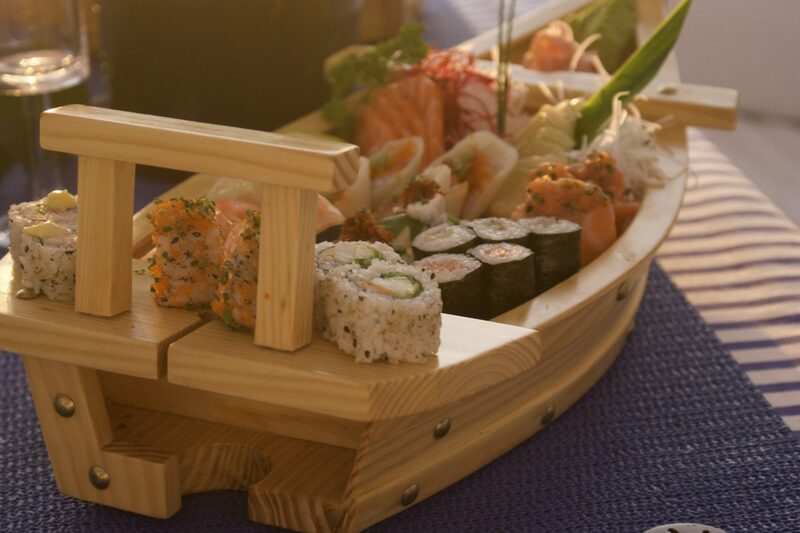 Follow Champagne Cruises Vilamoura on Facebook!